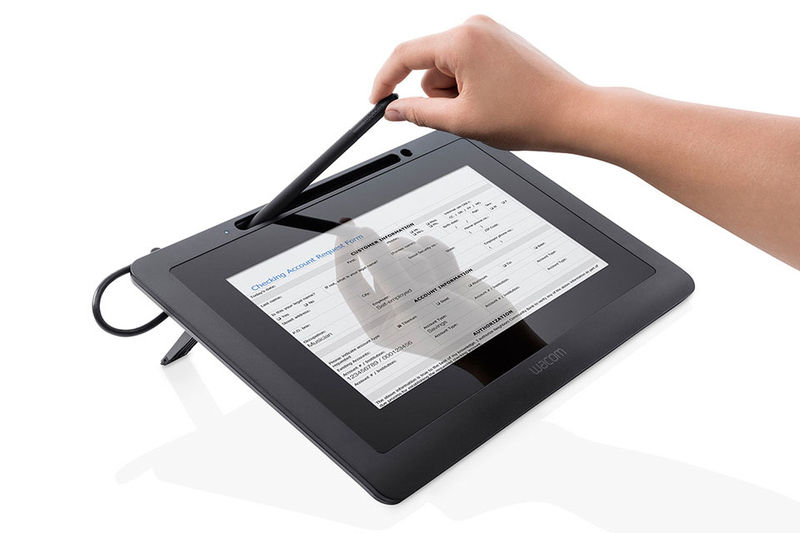 The DTU-1031X pen display is the best choice for viewing, filling and electronic signature of documents on a screen. 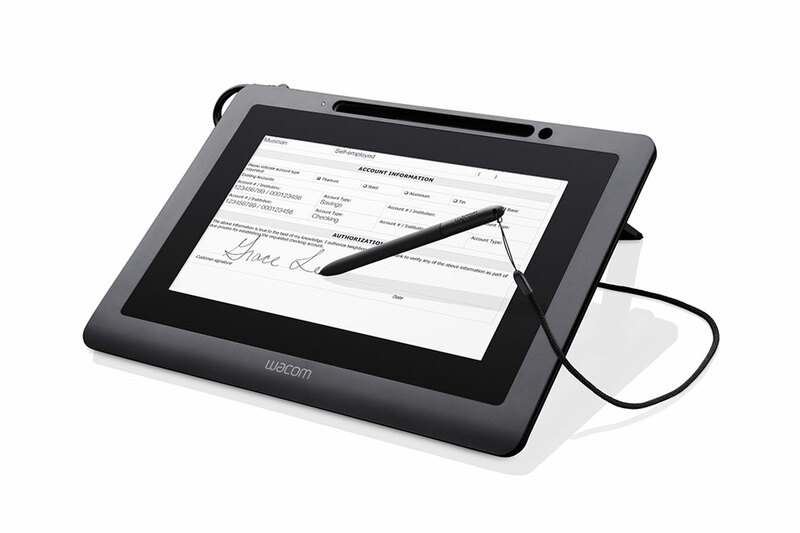 It works as an external monitor but incorporates Wacom's patented pen technology to provide input for writing and signing. Equipped with a 10.1-inch screen, the tablet allows customers to clearly see the personalized content, authorize the processing of data and sign the document. 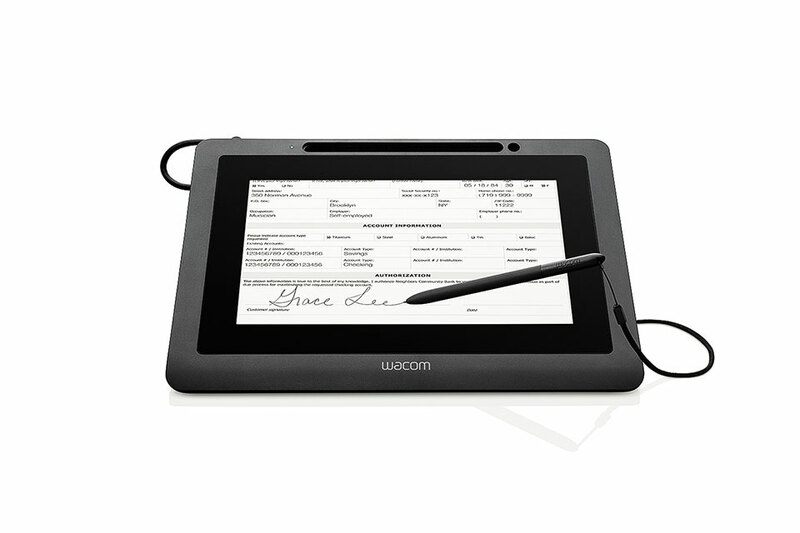 For maximum security and data protection of your customers, use the Combo IDR scanner package and the Wacom tablet.